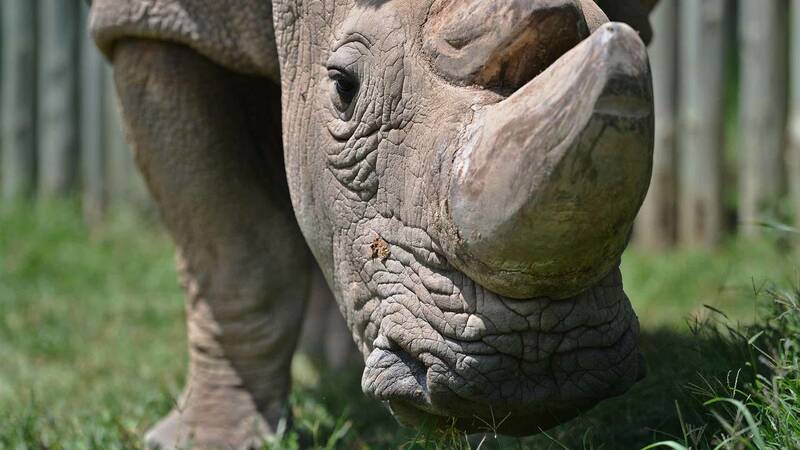 Sudan, the world's last male northern white rhino, died at 45. (CNN) - Scientists have used in-vitro fertilization techniques to develop hybrid rhino embryos -- "test-tube rhinos" -- which could help save the endangered northern white rhinoceros species, according to a new study. Over the past two decades, attempts at establishing a sustainable northern white rhino population -- including natural breeding programs as well as artificial insemination -- have been unsuccessful, according to Jan Stejskal, director of communication and international projects at the Dvůr Králové Zoo in the Czech Republic, who was involved in the study. For Galli, it's a simple matter of using the best tools at your disposal.